In July 2015, due to circumstances detailed below, the contents of this website were removed from the Internet. 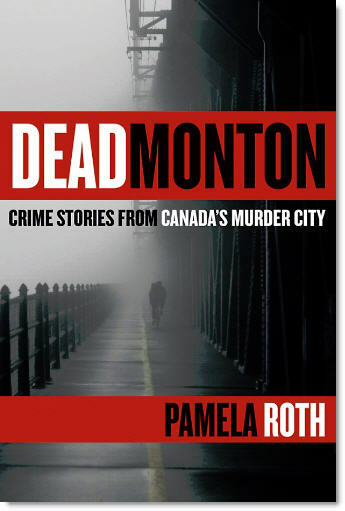 In September 2016, veteran Edmonton crime reporter Pamela Roth released her book Deadmonton: Crime Stories From Canada's Murder City. Roth kindly cited the Last Link on the Left as a source for some of her book's chapters, and readers who enjoyed the "Deadmonton" section of this website may wish to purchase a copy of Roth's book via this link to Amazon to further their interests. Roth now works for Black Press Group Ltd. in Victoria, British Columbia, after once working for a major nation-wide media outlet. In July 2015, the Last Link's ability to provide an alternative voice was compromised by a major nation-wide media outlet in spite of our providing clear and evident credit for material cited in keeping with widely-accepted international Internet fair use practices. The major nation-wide media outlet referred to above has since been bought by another media concern struggling to survive in a true case of business-world cannibalism. Society is only strong and healthy when its Fourth Estate is also healthy and strong. It should be questioned why media outlets keep their legal, brand management, and debt-solving departments fully-staffed while they cut back on employing already-underpaid front line staff (the providers of their public interest content). 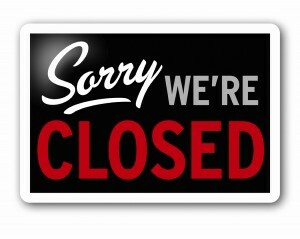 The Last Link would like to thank readers and advertisers for their patronage over the past 13 years. We also offer apologies to websites that have kindly linked to our content. In the near future, portions of the original Last Link's website content will be restored. News of restored content will be distributed by way of social media and word of mouse (with help from your favourite search engine). We look forward to returning to the web, but when and in what form remains to be seen. Thanks again for visiting the Last Link on the Left. This page modified 10:50 2017-01-17.